Hey, it’s October! The big money winners start rolling out this week. The season kicks off with the first real Oscar contender. 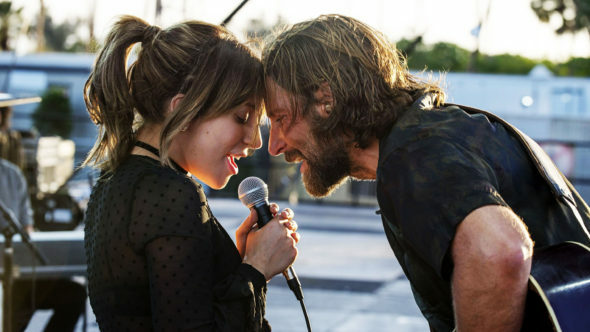 Is A Star Is Born as good as the hype? Yes! We also have the next big comic book movie, Tom Hardy’s Venom. Is it as bad as they’re saying? No! Plus, we share a rundown on all that’s new in home entertainment.